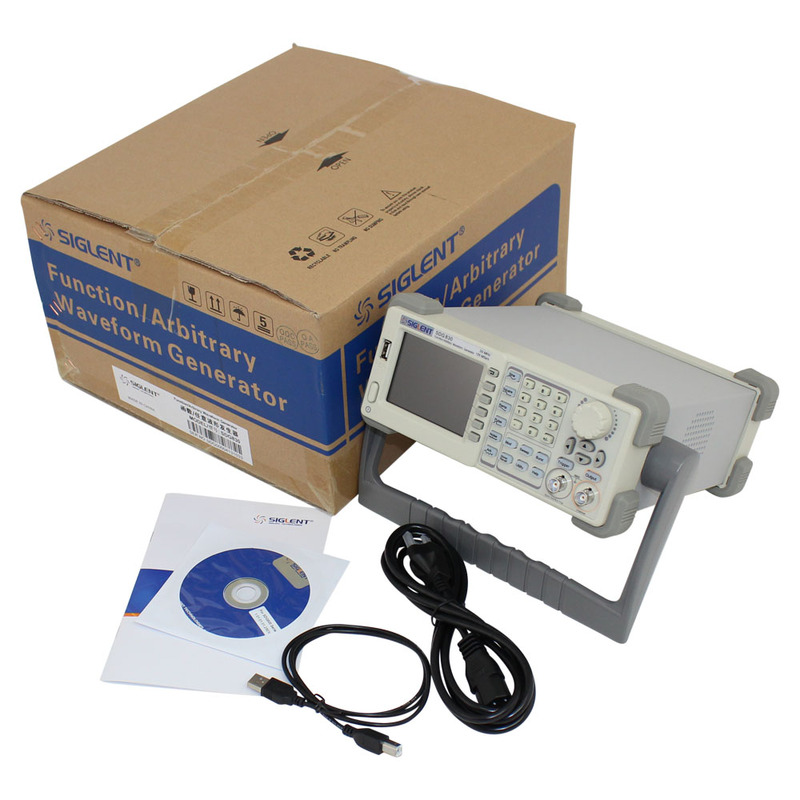 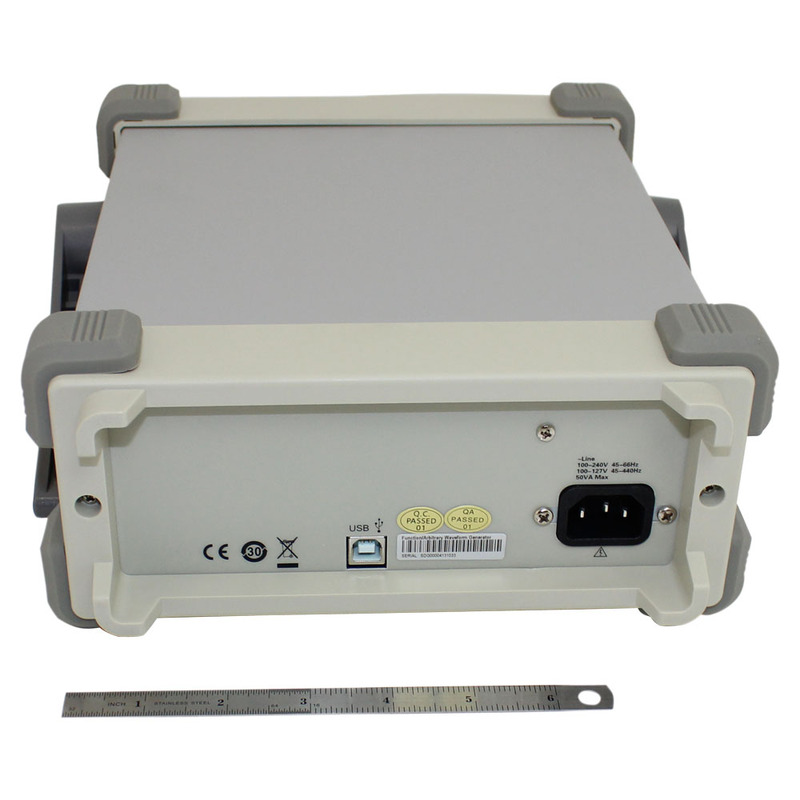 The Siglent SDG830 Funtion/Arbitrary Waveform Generator has a maximum output frequency of 30MHz through a single ouput channel and a 125MSa/s sampling rate. 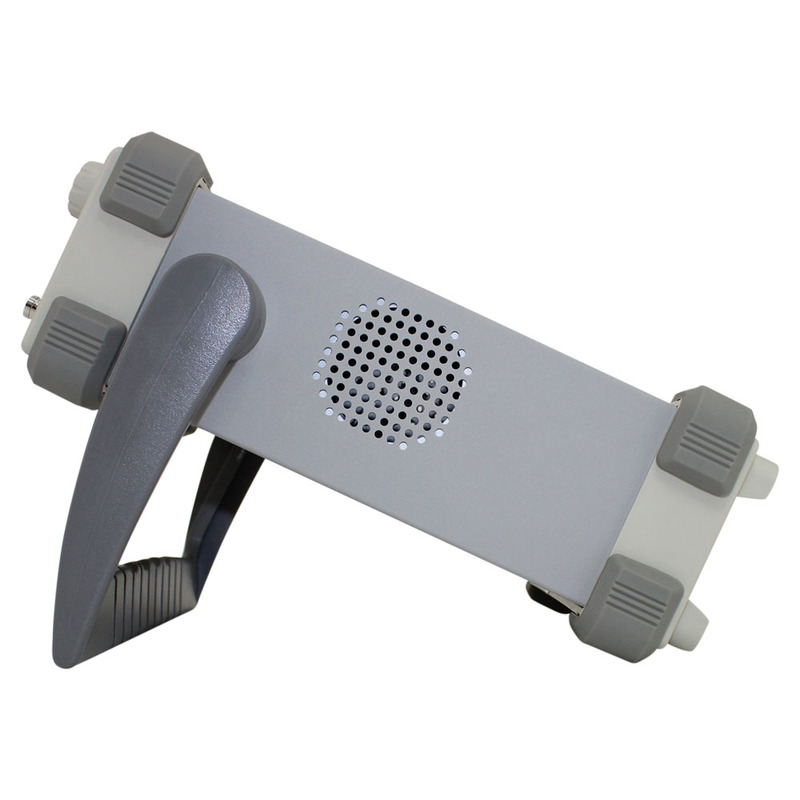 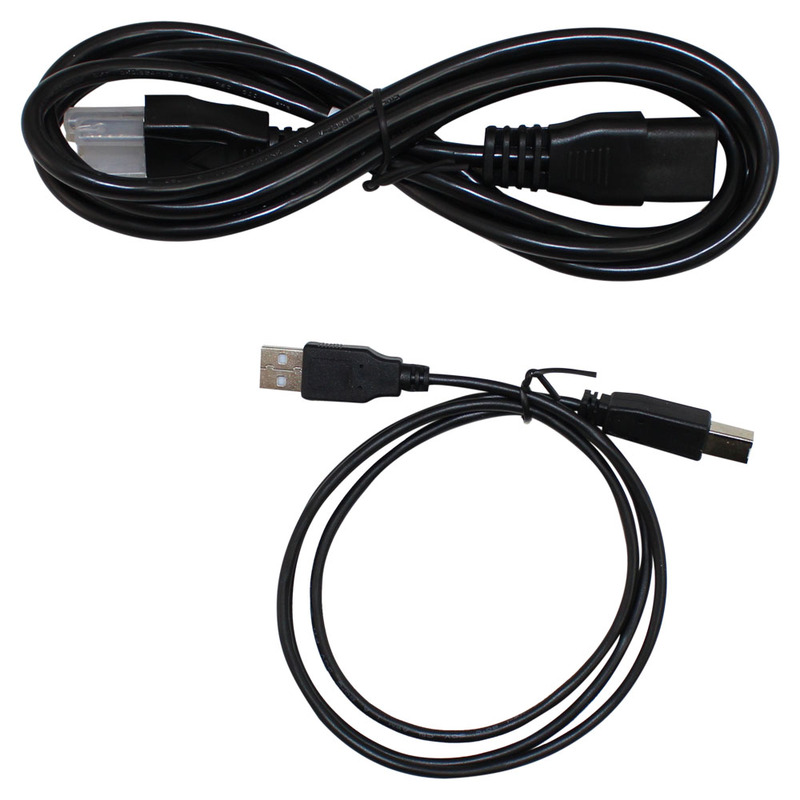 This model features Siglents innovative EasyPulse technology. 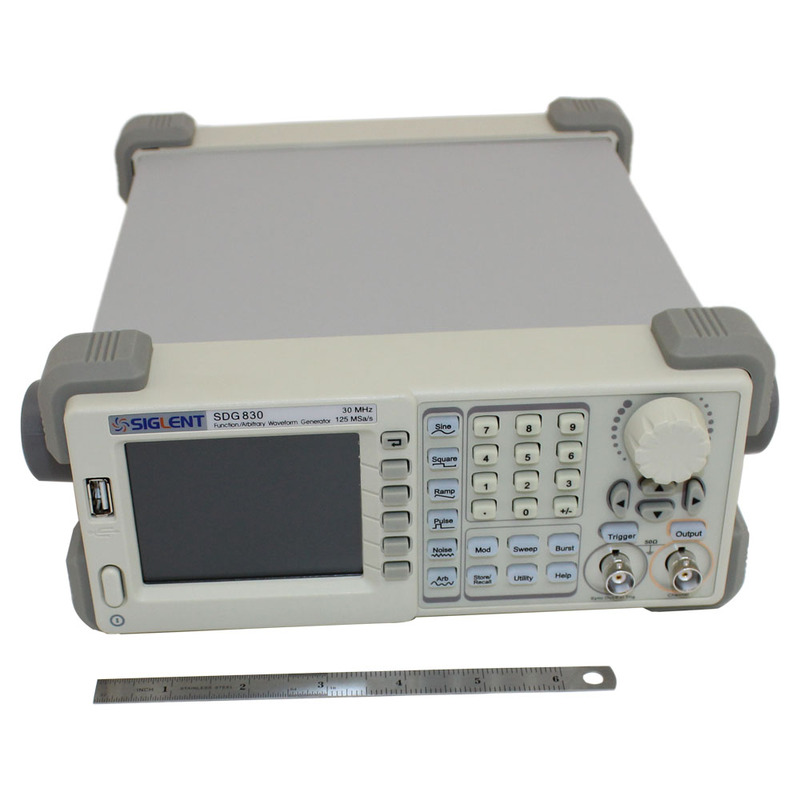 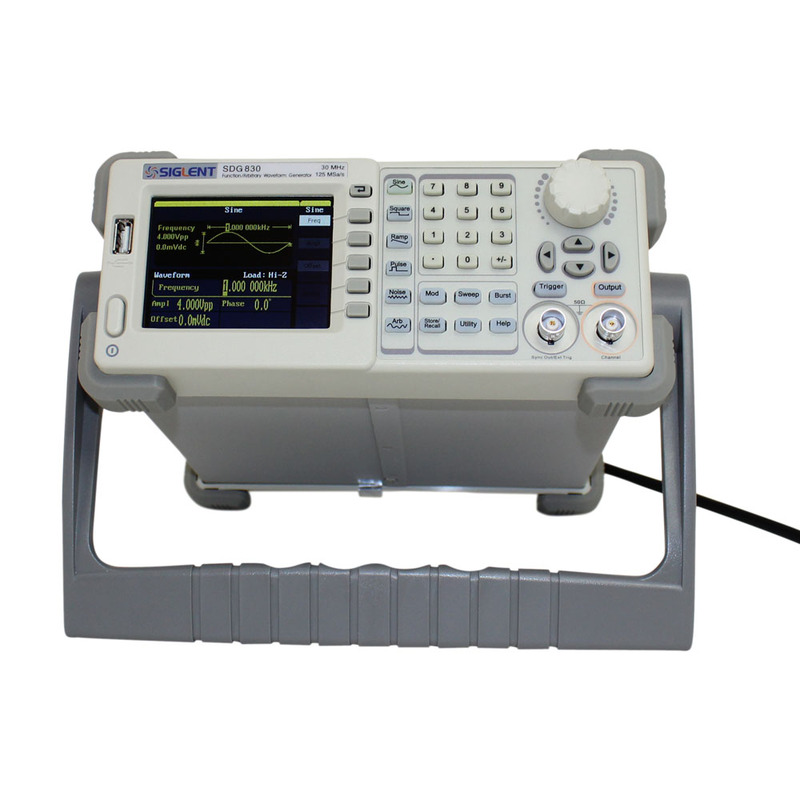 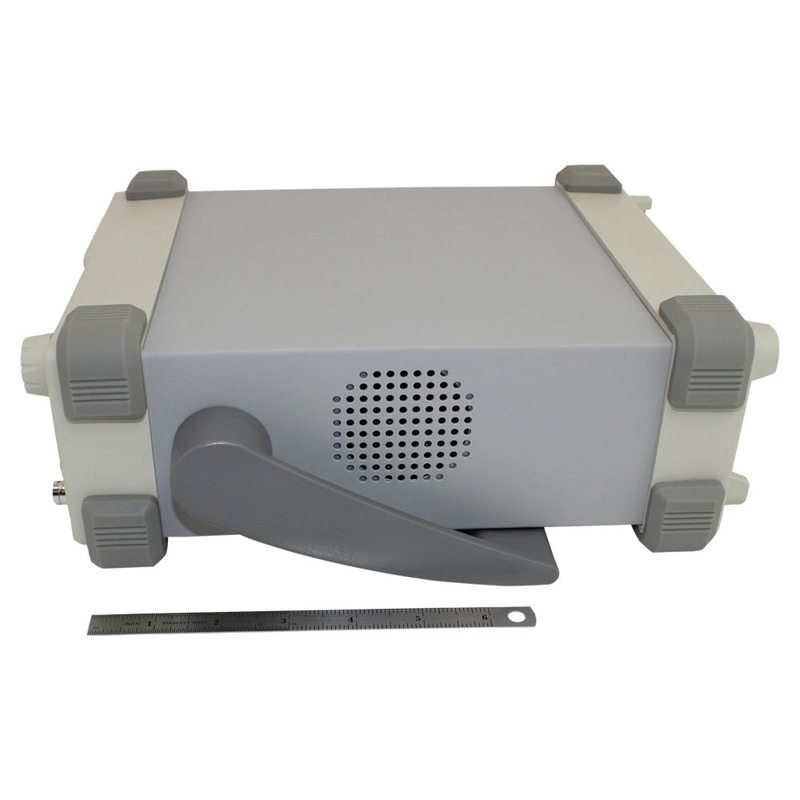 The SDG830 is a bench type signal generator that is ideal for research, training and product design. 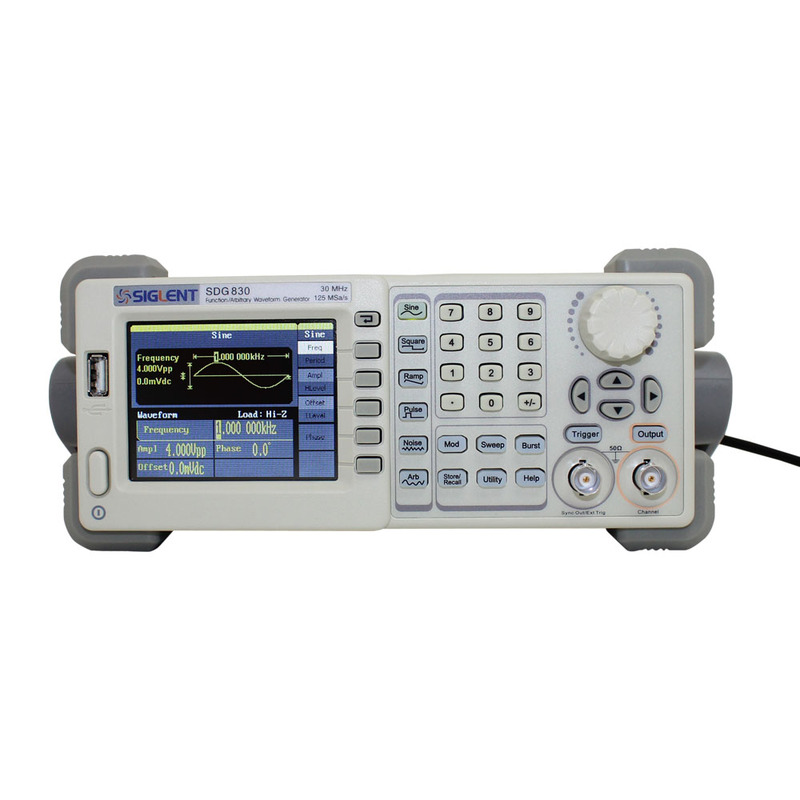 This model features 5 kinds of built in standard waveforms and 46 kinds of arbitrary waveforms (including DC). 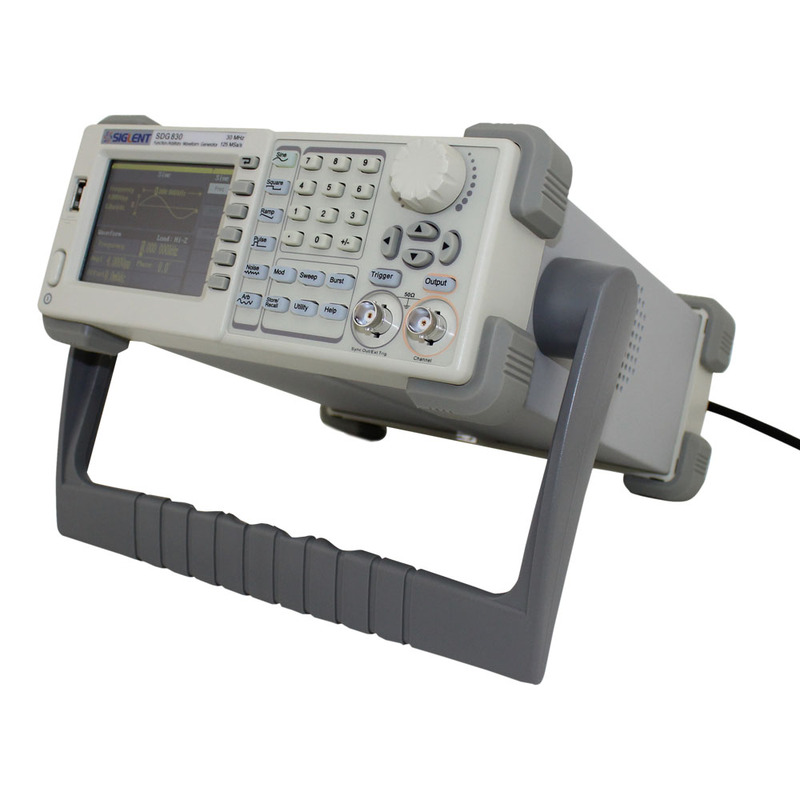 This is a powerful bench type tool with features well ahead of the market in this price class.